In its latest comments, ARTBA reminded regulators that neither Congress nor the administration sought emission measurements in the MAP-21 performance management process, and that such proposals were not included in the “Fixing America’s Surface Transportation” (FAST) Act surface transportation reauthorization law passed in December 2015. ARTBA’s concerns mirrored those raised by House Transportation & Infrastructure Committee Chairman Bill Shuster (R-Pa.) and 30 members in an Aug. 18 letter to Transportation Secretary Anthony Foxx. 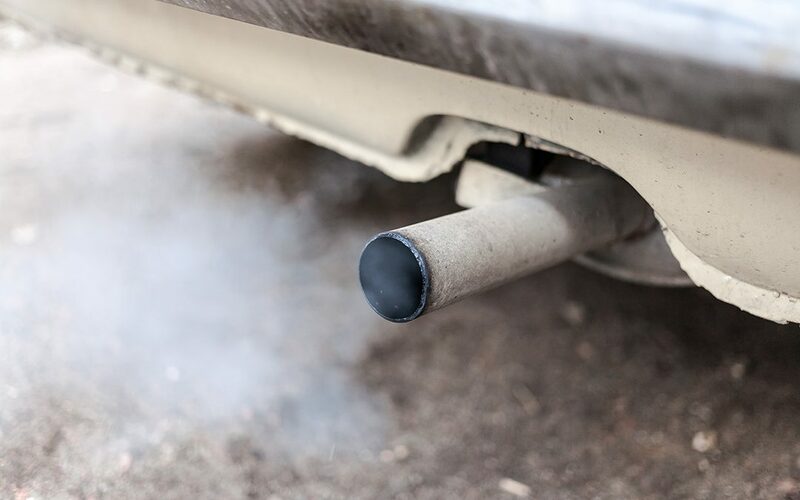 Passage of the emissions proposal by FHWA would be “severe overreach by the administration in direct contravention of statute and Congressional intent,” the committee wrote. ARTBA’s comments also raised a variety of concerns about the proposed measurement system. Specifically, it “does not define what exactly it will measure and how it will measure it,” ARTBA stated, and “[i]t is unfair to ask the regulated community to provide specific comments on such an abstract proposal.” Further, the association warned that the proposal could lead to a cumbersome regulatory process that undercuts progress from both MAP-21 and the FAST Act on expediting transportation project delivery and delay transportation improvements. ARTBA concluded “it is hard to see this proposal as anything other than a maneuver to achieve a policy objective the administration failed to initiate during the MAP-21 and FAST Act deliberations.” The association has asked FHWA to withdraw its proposed measurement system.